We pride ourselves in providing our clients the best fit of technology to their business needs. Our solutions are customised to fit each individual organisation. Who ever said, one size fits all? You will realise your return of investment faster when it’s right from the day one. 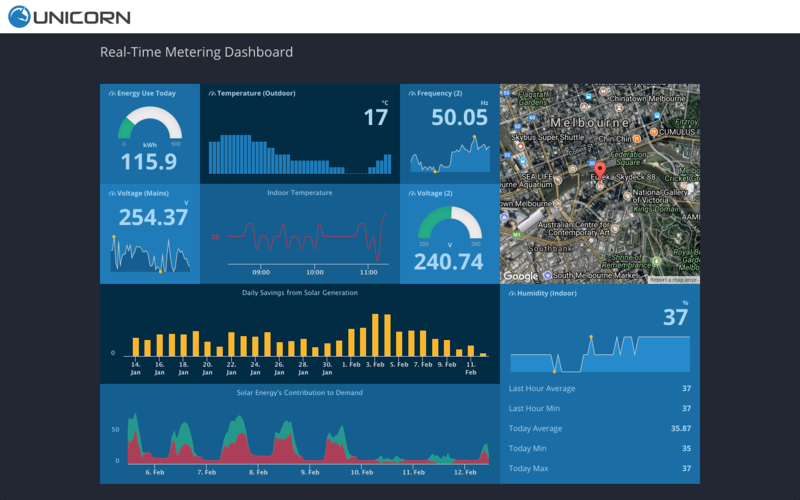 Delivering on our promise of service excellence, we created our own platform that delivers data and visualisation for the Internet of Things (IoT), a Unicorn in its own right. Our main core activity is to serve as your organisation’s outsourced technology partner. We pride ourselves as your ‘technology intelligence centre’ with full view and understanding of your business needs. Your business may be a new start-up, or you may already have an IT setup, we will be more than happy to help you strategise and make the most of technology journey. Process driven solutions give us the ability to work closer with our clients during the early stages of projects. Something as simple as office automation help our clients convert from paper based forms to online, interactive forms. This simple move reduces paper waste, improves respond time and also allows data collection for performance management and improvements. 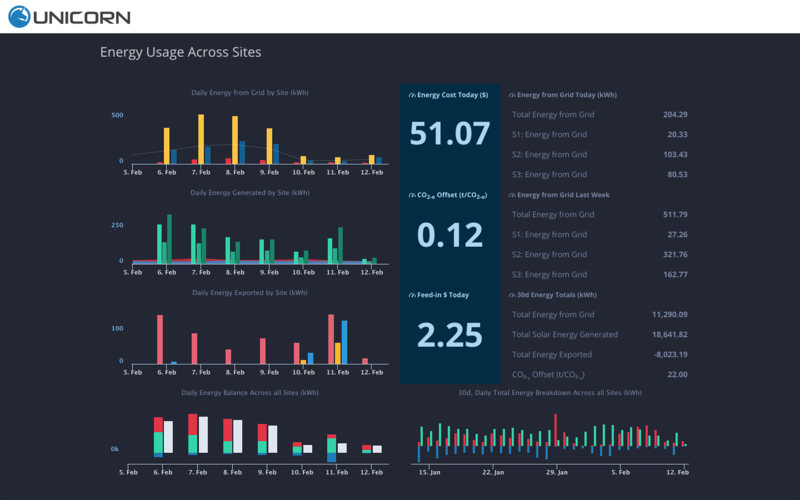 Unicorn is our cloud based, end to end software as a service solution that simplifies the task of connecting to distributed devices, collecting data and transforming them into interactive and actionable visualisations in real-time. What you don’t see, you don’t know. You cannot improve on what you don’t know. 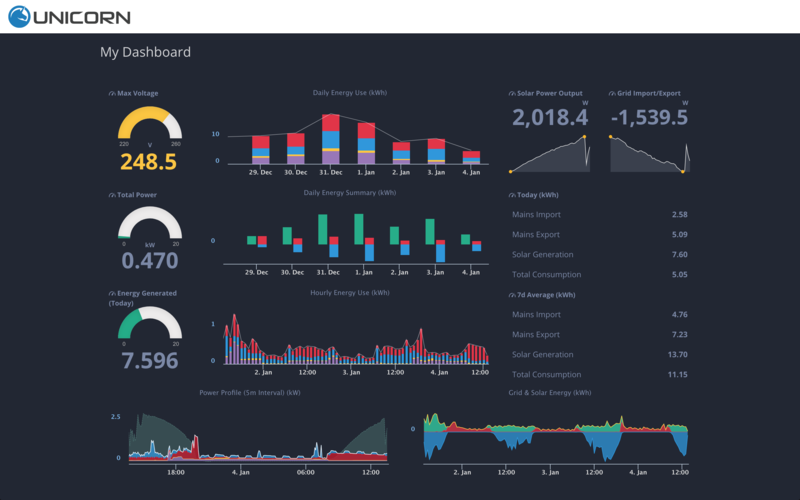 Unicorn gives you control	over	the entire	process from data collection, storage, analytics and to the creation of	live presentation via interactive dashboards. Included are advanced, interactive charting features that allow combinations of multiple time series data from different devices and sources. Whether you are working on a new IoT hardware or integrating various IoT technologies today, we are ready to help you win customers by enriching the value of your data. Drop us a message and we’ll answer all enquiries within 24 hours on business days.